Head over to our Facebook and INstagram pages for more news and announcements! The Getaway Giveaway is PYAC's annual raffle! Held in October of each year, you can win one of five great trips out of town! With destinations up and down the coast, and up and down the state, there's nothing better than a weekend away. Tickets can be purchased for $10 each, or 3 for $25. But buy them quick - only 1,000 tickets are available! All proceeds will directly benefit the youth of Philomath. Winners do not need to be present to win, and will choose their prize in the order they are drawn. To purchase tickets, contact PYAC at 929-4040 or pyac@peak.org, or any board member directly. This year's Grand Prize is a week-long stay in Las Palomas Beach & Golf Resort in Mexico! PYAC would like to invite you to an afternoon of family fun! Please join us at the PHS football field for a carnival complete with food, games and rides. Admission to the event is free but games, rides, and food will be available for a set number of tickets. You can purchase a wristband for unlimited attractions. We will also have a great selection of silent auction items available for parents to browse & bid on! For more information please call the PYAC office @ 929-4040. 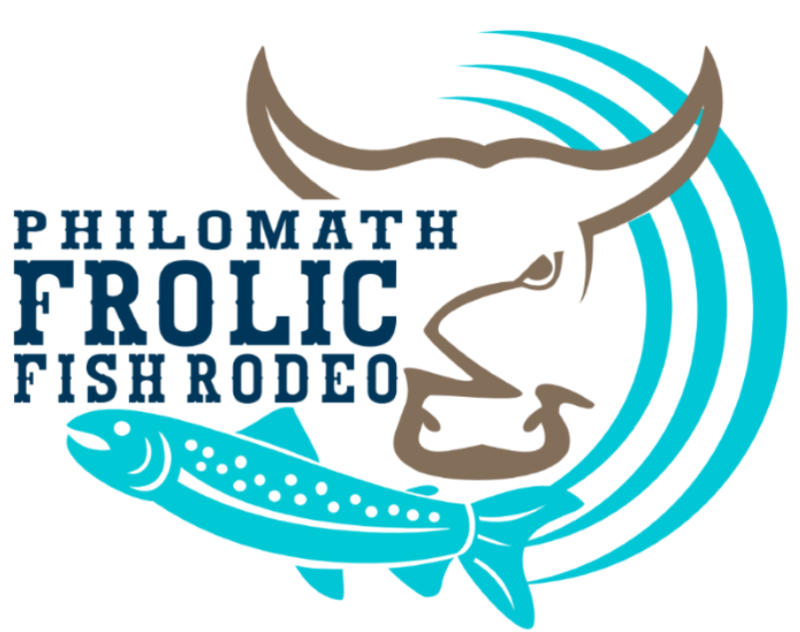 Taking place during the Philomath Frolic & Rodeo each year, the Fish Rodeo has quickly become a staple of the weekend! 100 fish are set loose in a small pool of water, and the goal is to catch a fish with your bare hands! $8 each for kids age 12 and under. Only 100 tickets are available. There will be a designated "special fish," and whoever catches that fish will win a fishing pole and tackle box. Fish are cleaned and cooked on site. To purchase tickets ahead of time, please contact our office! SATURDAY, JULY 14th, 4:00 pm - 6:00 pm @ the Frolic Grounds! Mark your calendars, the annual cook off is returning to Philomath this summer! The cook off will take place in the parking lot in front of Marys Peak True Value, Vinwood Taphouse, and Ixtapa. Contact Kathy and Gary White to enter, sponsor, donate to the raffle, or get more information. 541-740-3220 or watermellon@peak.org or visit our Facebook page! Of the three leagues that offered a postseason league tournament, PYAC had a team compete in each of them. 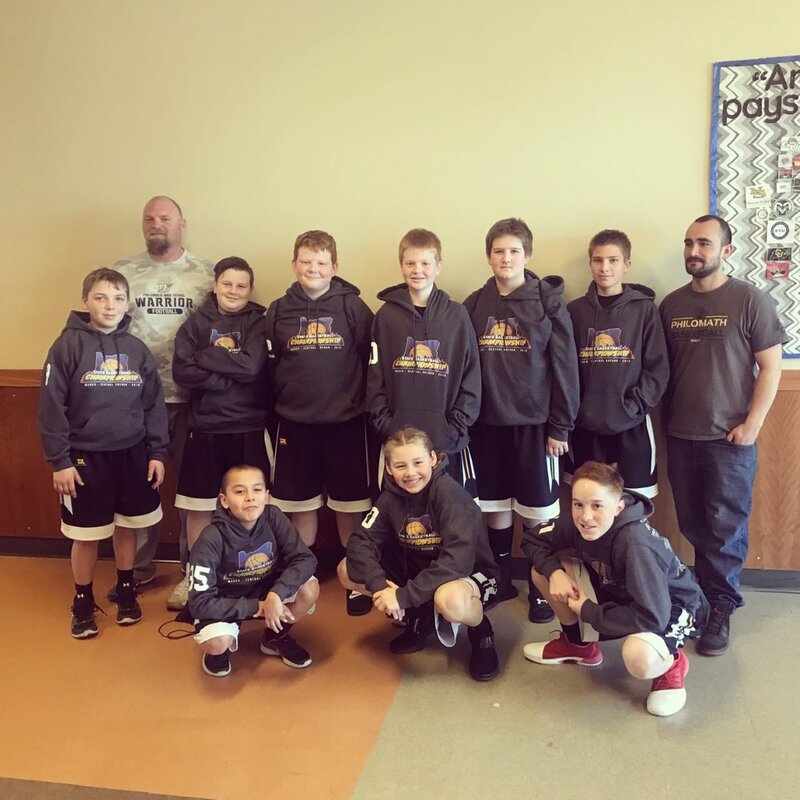 M & W Electric (5/6th Boys Select), Gerding Builders (5/6th Boys Competitive), and Papa's Pizza (5/6th Girls Competitive) all competed in their respective league tournaments. Congratulations to our teams and coaches on a great season! *Special thanks to Melissa Harwood-Muir & Katey Tryon for the photos! On Wednesday, January 24th, members of the OSU Women's Basketball team came to Philomath and spent some time practicing with our 5/6th grade girl's basketball teams. They ran drills, scrimmaged, and had a lot of fun. Thanks to Marie Gulich, Taya Corosdale, and Aleah Goodman for coming out and playing with our girls! *Special thanks to Katey Tryon for the photos!